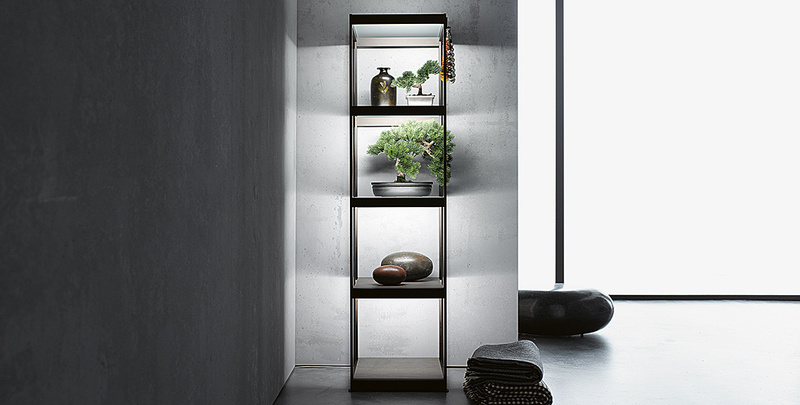 In every layout there are areas that are not exposed to day­light, which for interior design reasons demand some bright­ening up. 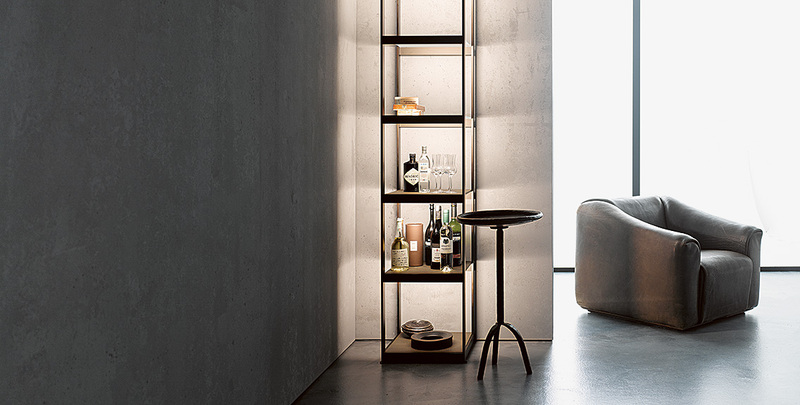 Targeted light control can now place room corners, decentra­lised niches and corri­dors on an equal ranking with sur­faces that are near to windows. 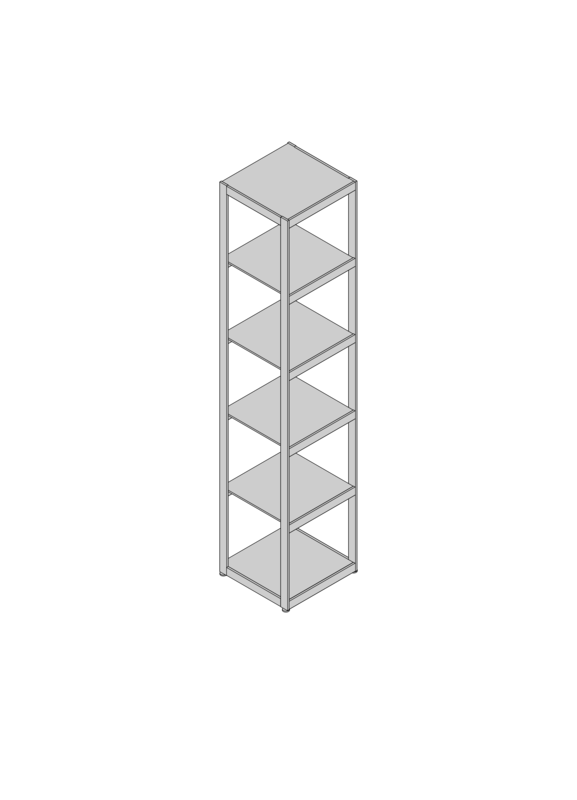 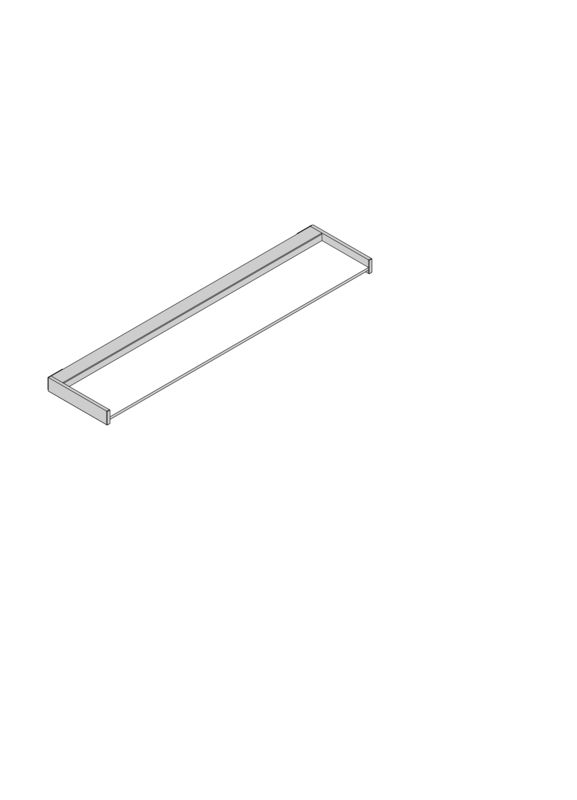 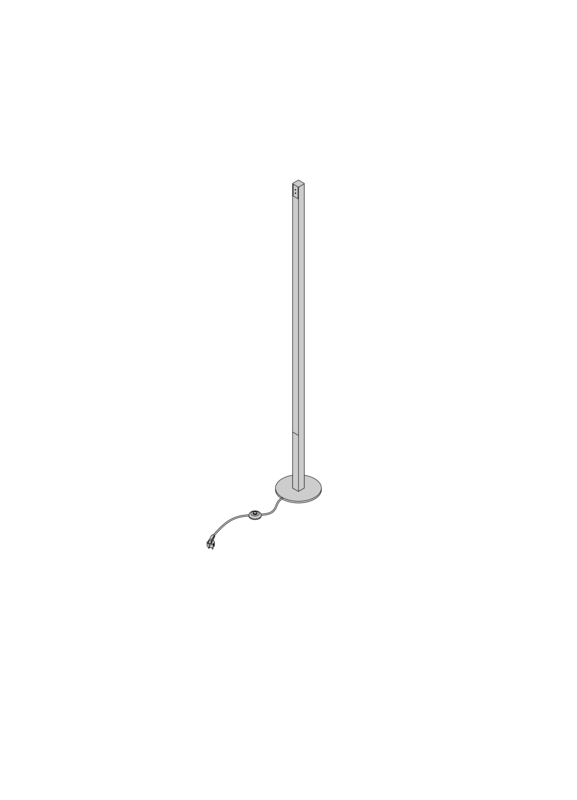 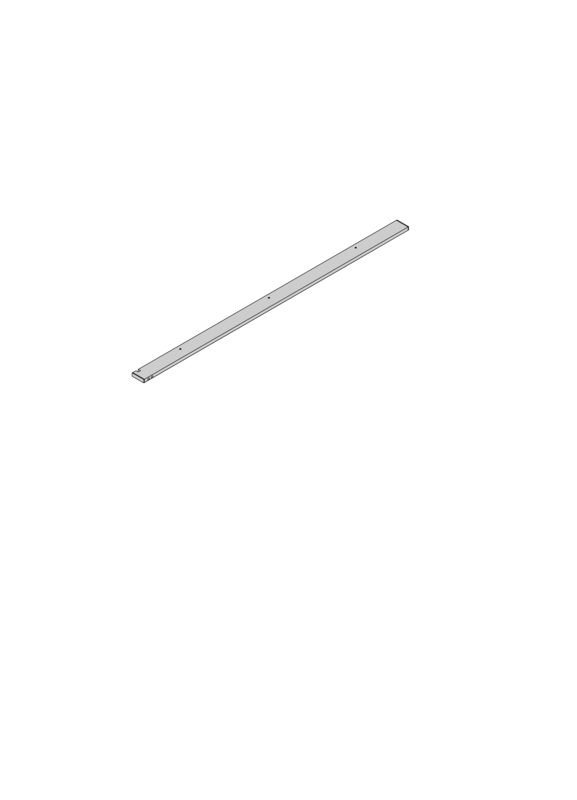 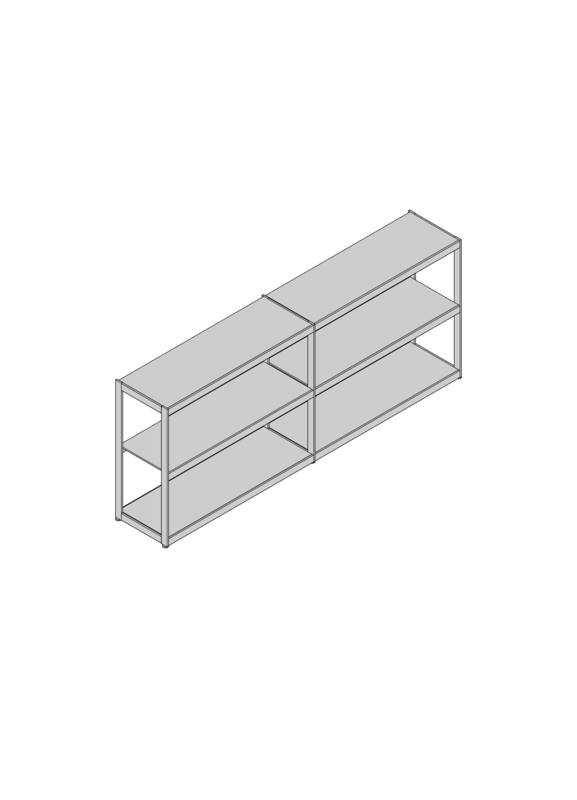 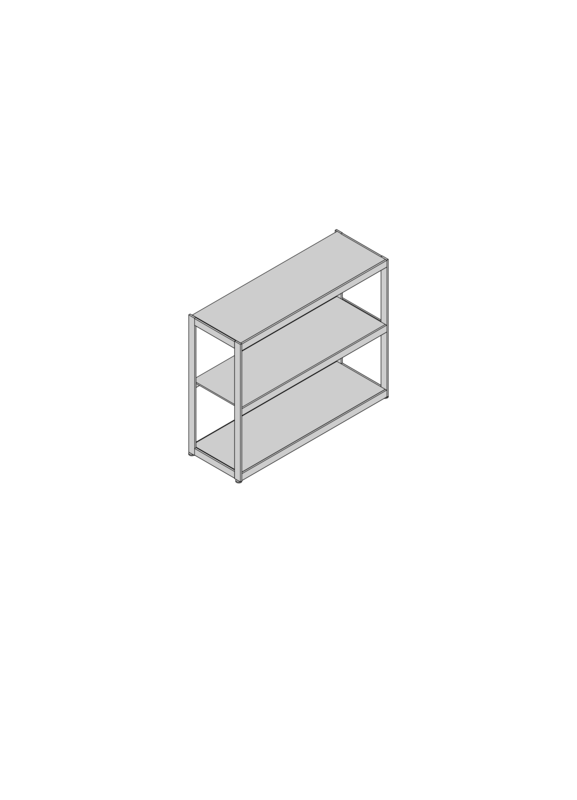 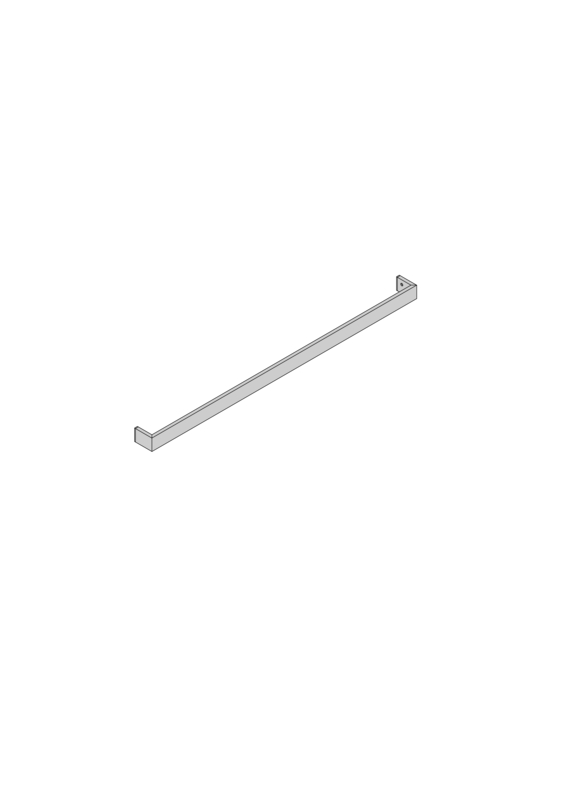 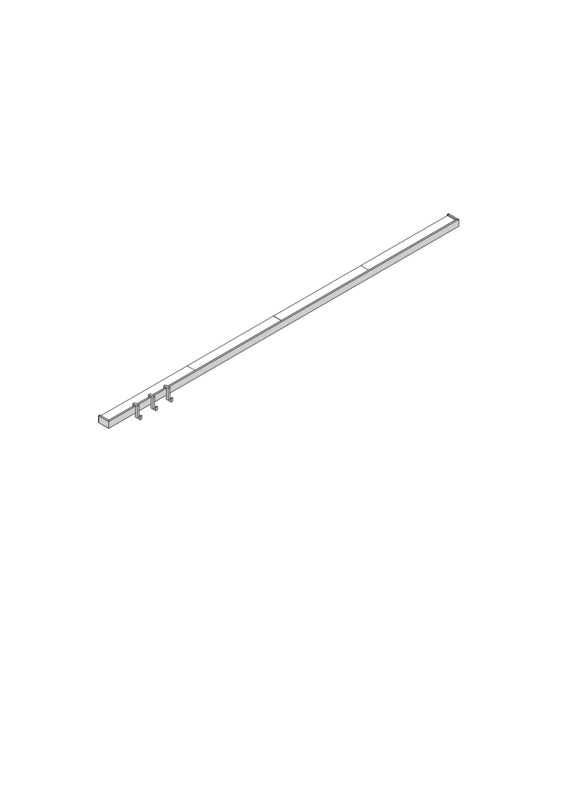 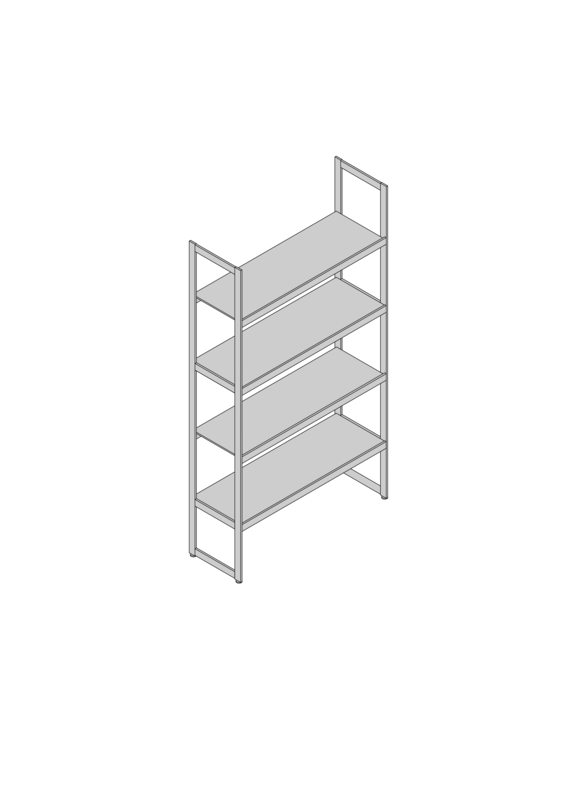 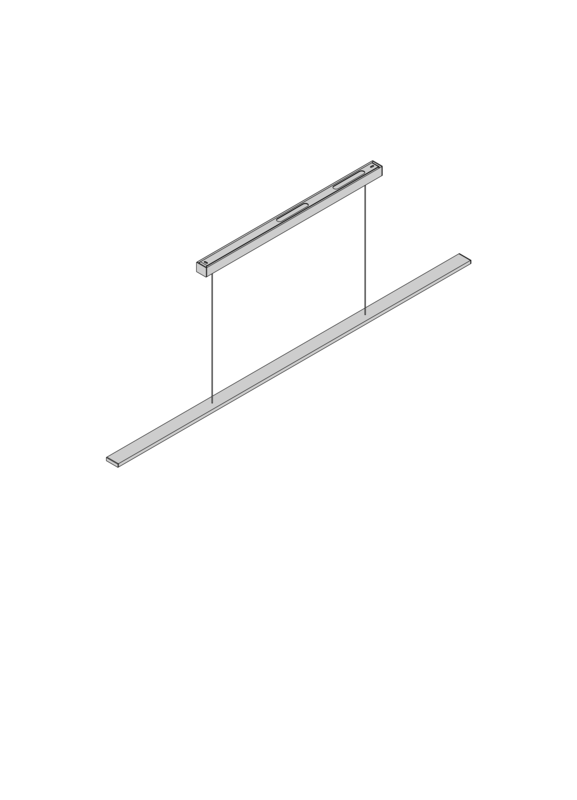 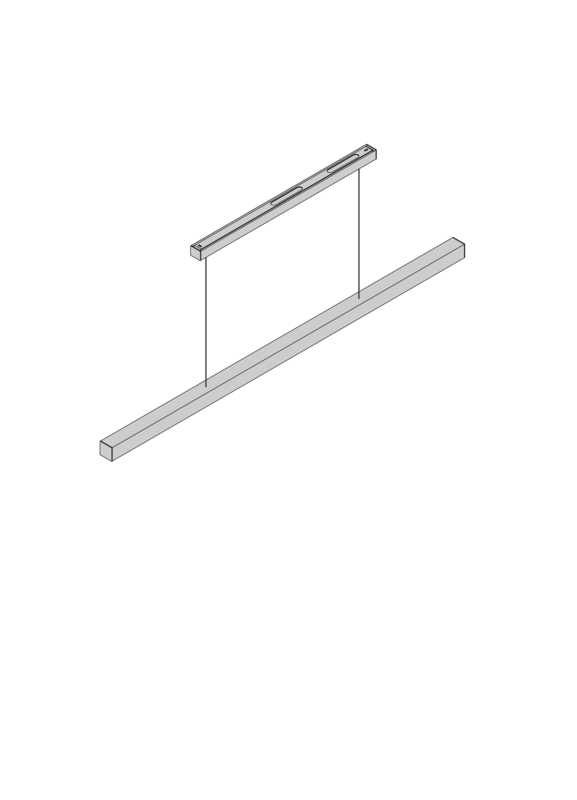 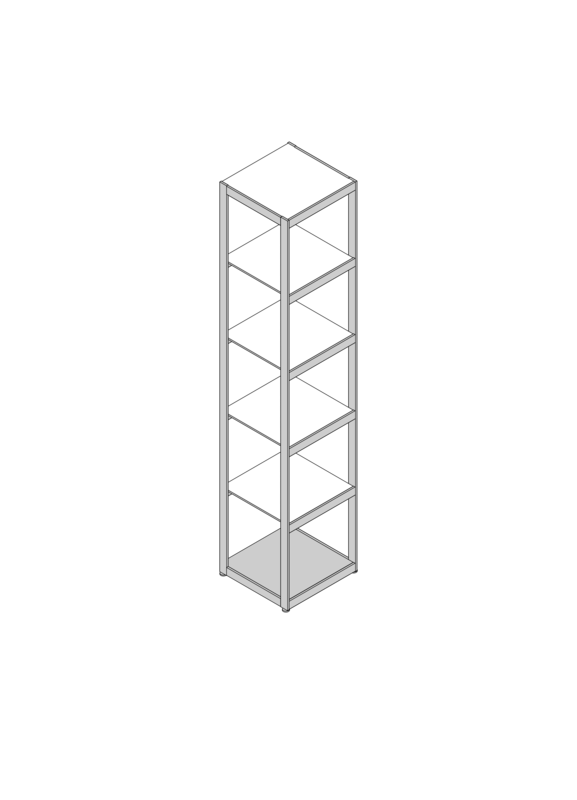 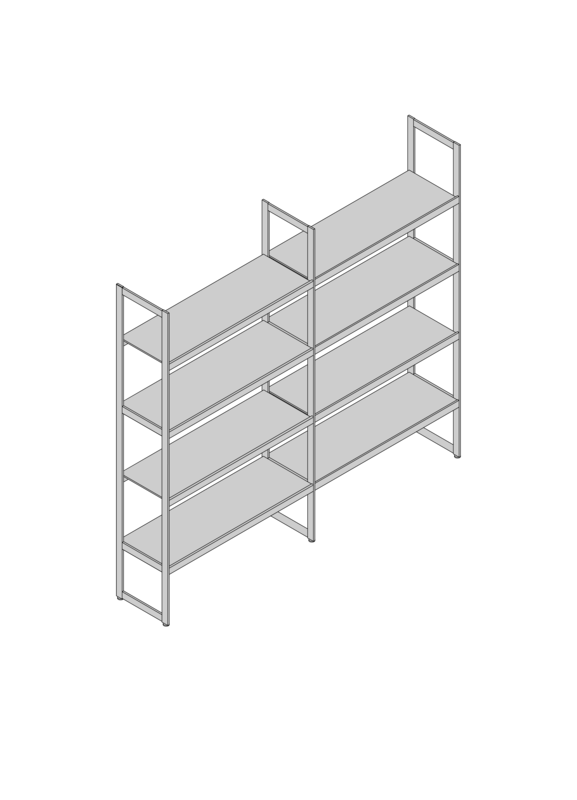 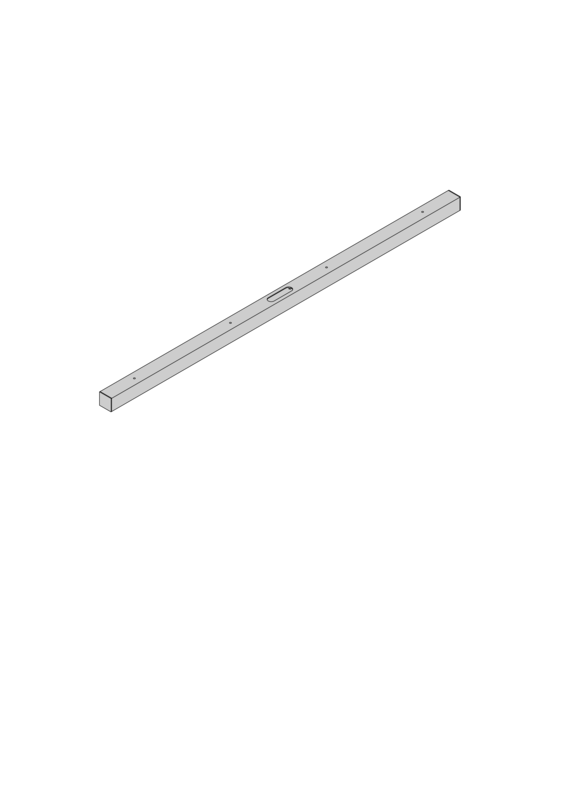 The light shelf Q40 performs this equa­lising effect in two respects. 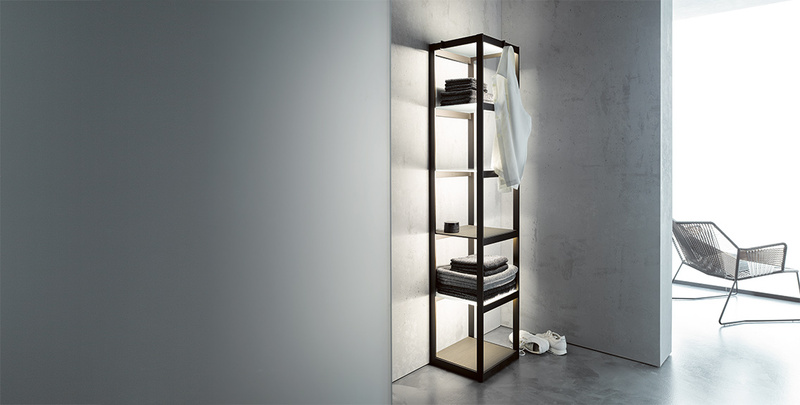 The adapta­tion possi­bili­ties using white adapta­tion in day­light situa­tions and the compact shelf function comple­ment each other to form a timeless-­architec­tural piece of shelf furni­ture, which can open up and revive room areas on a func­tional level.